Following the Note 7 fiasco, Samsung has quite a lot to make up for. Of course, its best shot at regaining customers’ trust will be the forthcoming Galaxy S8, and if it wasn’t clear enough, the Korean giant is aiming high. To give a little context, the generally successful Galaxy S7 (and its S7 edge sibling) is estimated to have shipped just short of 50 million units, while the best Galaxy S performer, the 2013 Galaxy S4, topped at a quite staggering 70 million, up 5 million from 2012’s S3. Evidently, Samsung is eager to return to the success of those years. One thing, however, seems certain: the Galaxy S8 is happening soon, and it will be massive. Whether Samsung will manage to actually hit its rather ambitious target remains to be seen — and the generally saturated, slowing smartphone market won’t be of help, either. 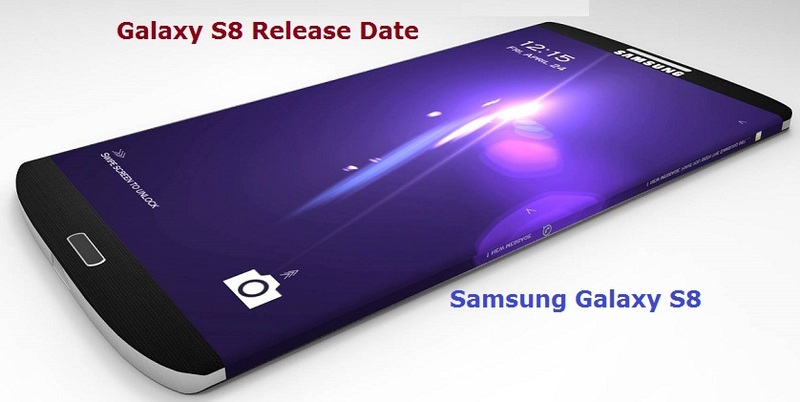 However, our hope is for Samsung to come out with a genuinely exciting, forward-looking device.